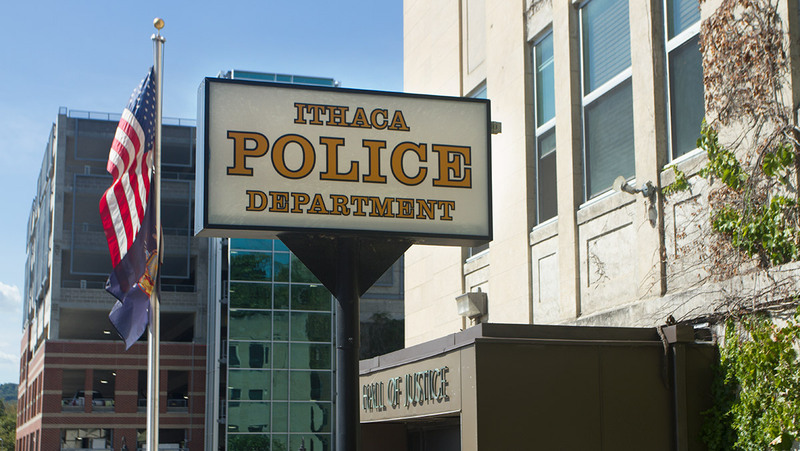 Ithaca Police blocked off a section of Hudson Street around 2 p.m. Nov. 27. A portion of South Aurora Street will be closed April 25 through May 17 to continue unfinished work, said Cliff Murphy, supervisor of streets for the City of Ithaca. For those interested in off-campus housing for the 2016–17 school year, now is the time to start making decisions.